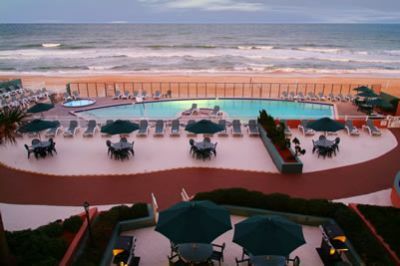 When blue water, palm tree and white sandy oceanside dreams become infused in your thoughts of perfect getaways, Royal Floridian Resort in Ormond Beach, Florida delivers. 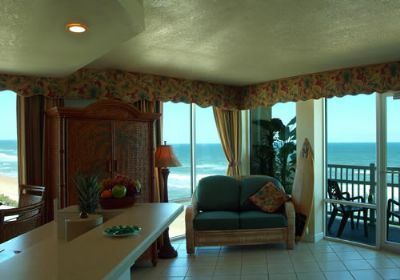 Enjoy spacious studio, one or two bedroom suites, many with sparkling ocean views. Spread out and truly relax. 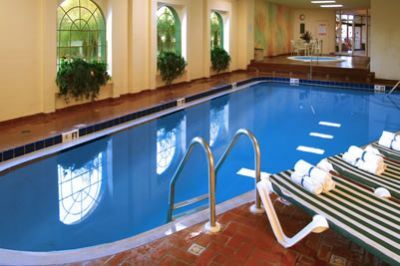 Feel your cares melt away as you enjoy indoor and outdoor pools, hot tubs, a kiddie pool outdoors, games like shuffleboard and basketball, and all your favorite water activities. You are just a short walk from water skiing and wind surfing. Enjoy swimming, surfing or just strolling along over 20 miles of sandy beach. Relax in air-conditioned comfort in your spacious suite. 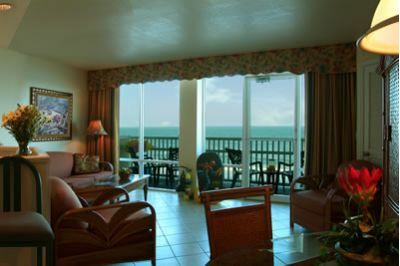 Enjoy private balconies in ocean view suites. All suites have full kitchens, some with a breakfast bar, as well as Jacuzzi tub and convenient in-unit washer/dryer. On the resort grounds there are places to barbecue, and a Tiki Bar and eating area to enjoy. 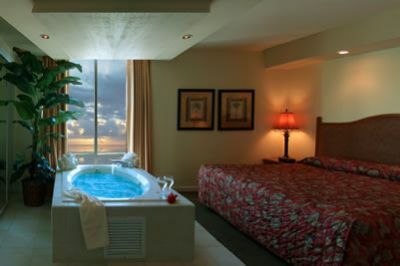 Resort amenities with your stay at Royal Floridian Resort include WiFi access, underground parking to keep your car cool, elevators, indoor and outdoor pools, hot tubs, an activity and fitness center and shuffleboard. It's just a short walk for golfers who wish to play a round, and for those who enjoy miniature golf or tennis. Once you decide to buy or rent a Royal Floridian timeshare on the resale market, you'll have year-round access to the splendor of your ocean-side oasis. This perfect location has Daytona Beach and it’s world-famous International Speedway about a half-hour away, and historic St. Augustine just to the north. Orlando is only just over an hour away, with attractions like Walt Disney World, SeaWorld and Universal Studios. The Kennedy Space Center is also about an hour down the road to the south. Families reconnect and friendships grow deeper when you can share adventures together. Making memories throughout life by choosing to buy or rent a Royal Floridian timeshare gives you these priceless opportunities. 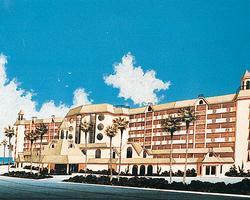 Contact Royal Floridian Resort Specialist Today! Hadn't been there in 4 years and was I surprised! MANY rooms were updated and the entire outside area was redone, INCLUDING the pool ,mini golf, and all the games outside. The weight room, gas grills, and deck chairs have been replaced .Very pleased; staff was wonderful. Five Star Resort. Amenities are updated on a continuous bases. Resort is located on beautiful Atlantic. 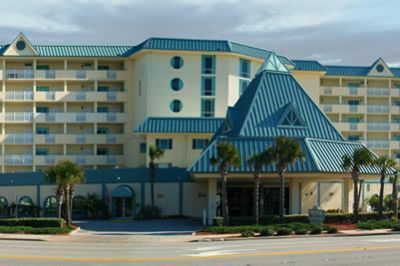 Located close to Theme Parks and St. Augustine.